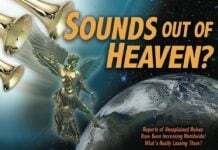 These three videos of strange sounds from the sky were captured in January 2016 around the world. 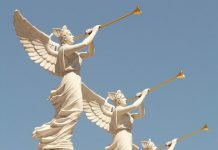 The strange sky trumpets were recorded in Singapore, Budapest and California. What’s going on? Sky trumpets or the Trumpets of the imminent apocalypse. These sounds are all different. And this makes me think they are legit. But of course you decide. And why are they increasing these days along with loud booms? The strange sounds from the sky will probably remain a mystery. 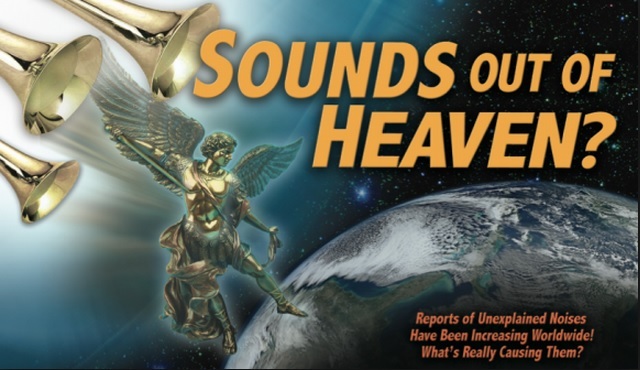 Here the largest compilation of unexplained noises recorded worldwide.